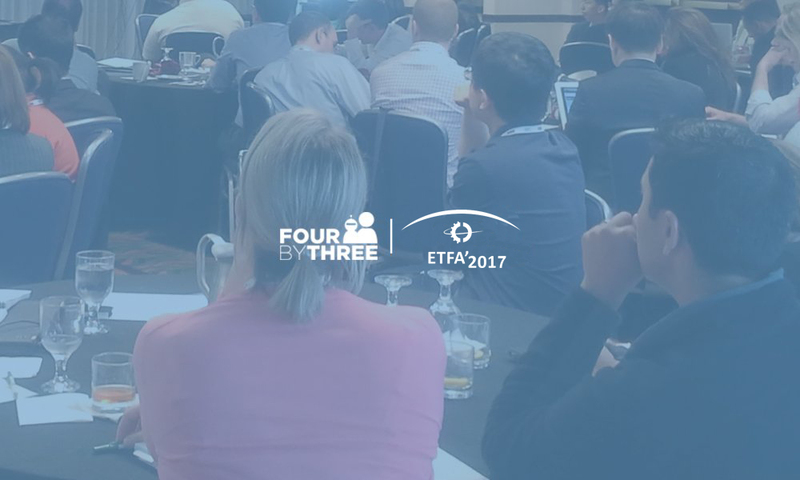 This year, the FourByThree consortium has also worked towards hosting a special session at IEEE’s conference on Emerging Technologies And Factory Automation (ETFA), which will take place in Limassol (Cyprus) on September 12-15 2017. 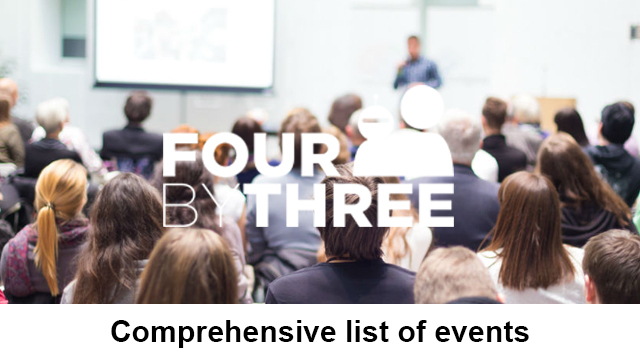 Last week, IK4-TEKNIKER hosted an Integration Camp and Plenary Meeting of the FourByThree consortium. 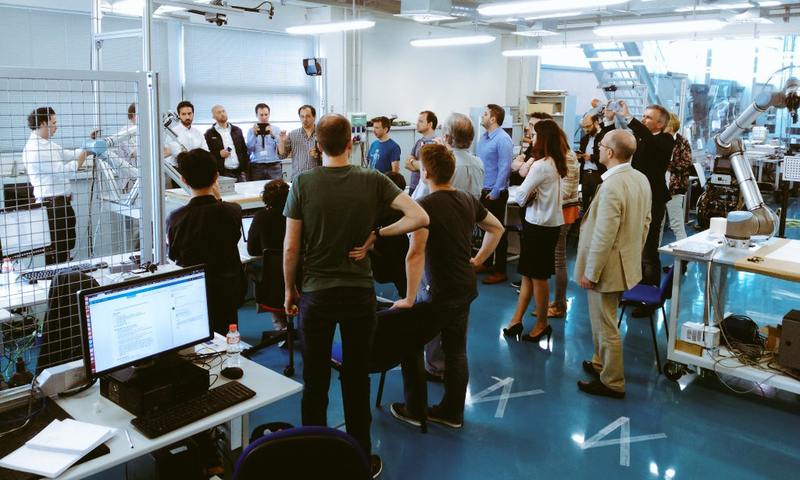 During the Integration Camp the main components developed in the project by different partners were tested and integrated. 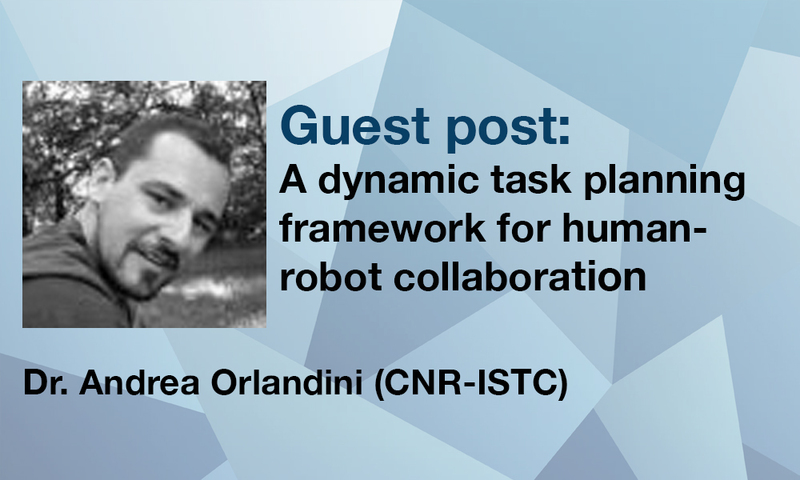 What’s the future for collaborative robotics? We look at eight trends which will shape the next decade of robotics research. Universal Robots, the leading collaborative robotics company, has announced that Nissan Motor Company has successfully deployed Universal Robots’ UR10 robot arms at its Yokohama factory; joining other global automotive manufacturers including BMW and Volkswagen who are using Universal Robots’ collaborative robots (cobots) to automate their processes. Through the deployment of Universal Robots’ cobots, Nissan has enhanced its production processes, resulting in a higher level of output and stability as well as time and cost efficiencies. Nissan’s aging workforce also enjoy a reduced workload, and were redeployed to less strenuous tasks. Cobots are an offshoot of traditional industrial robots. They are lightweight and mobile in terms of deployment, and are flexible enough to be modified for different applications. The automotive industry uses cobots in a wide variety of processes including handling, assembling, packaging, palletizing, labelling, painting, quality control and machine tending. 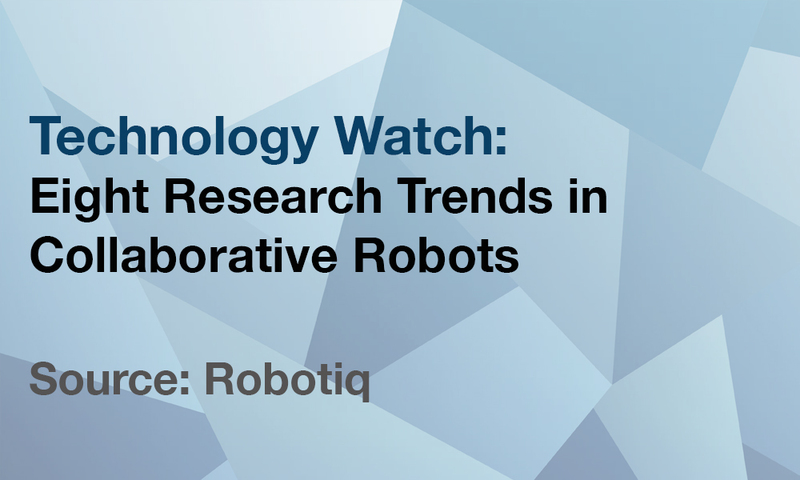 The market value for collaborative industrial robots in the automotive industry was US$23.56 million in 2015 and is projected to reach US$469.82 million by 2021, at a CAGR of 64.67% between 2015 and 2021. The automotive industry in SEA is poised for great growth with large markets experiencing important sales growth. As a key manufacturing hub producing for Asia and the world, SEA’s automotive sector has grown at 11% CAGR between 2010 and 2015. The upcoming implementation of Association of South-East Asian Nations (ASEAN) Free-Trade Area is expected to lower import and export taxes in the region, further driving demand for cost-effective regionally manufactured vehicles. Nissan Motor Company needed to streamline its production process at its large-scale Yokohama plant. 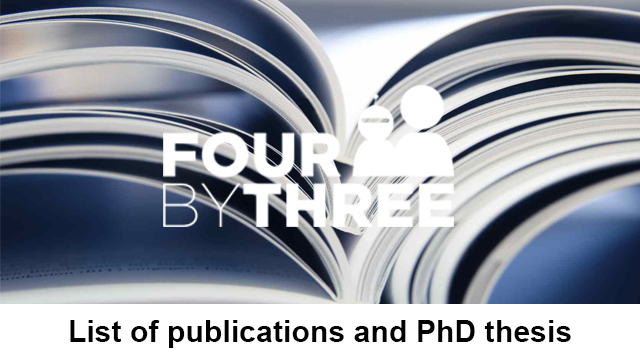 The company also needed to manage labour costs with an aging workforce and the associated loss of vital skills. Universal Robots’ cobots are collaborative industrial robot arms that can automate processes and tasks that weigh up to 10 kg, and require precision and reliability. With a reach radius of up to 1300mm, the cobots are designed to be more effective at tasks across a larger area, and can save time on production lines where distance can be a factor. Universal Robots’ cobots are easy to program and set up. They are designed to work alongside humans, as a tool, to help simplify and speed up tasks that might be complicated, or require greater physical strength. After deliberating on the range of safety and features required, Nissan decided on using the UR10 robot arms which were easily installed, programmed and operational within a week. 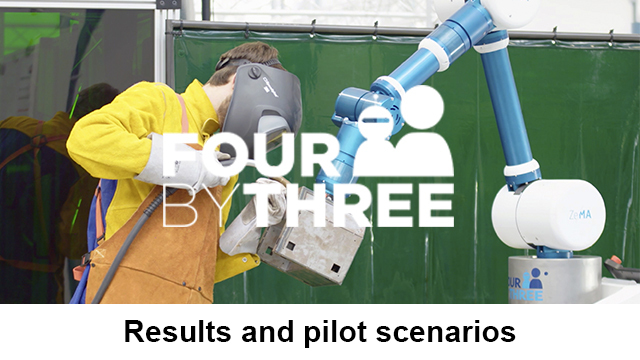 The deployment of UR10 robot arms at Nissan reduced production time and quality as well as allowed employees to be relieved of monotonous tasks, allowing them to obtain valuable line experience elsewhere. 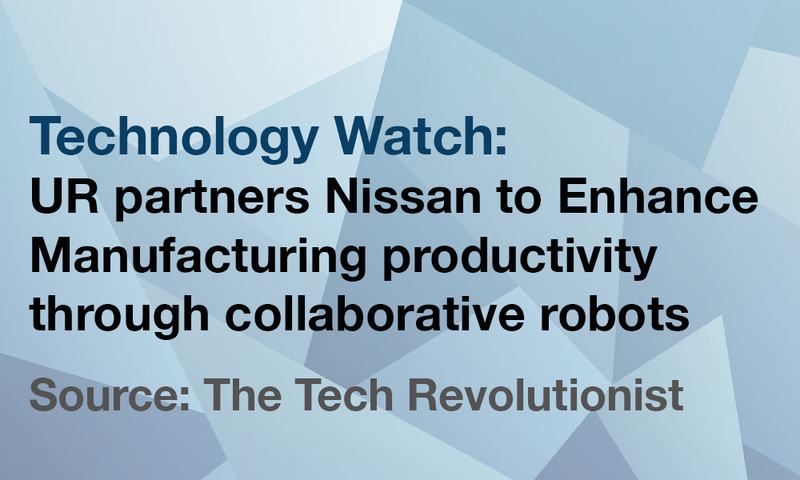 For more details on how Nissan Motor Company is using UR10 robots please click here.